Wood, Frank Watson (1862-1953). Watercolour signed and dated 1929 (LR). 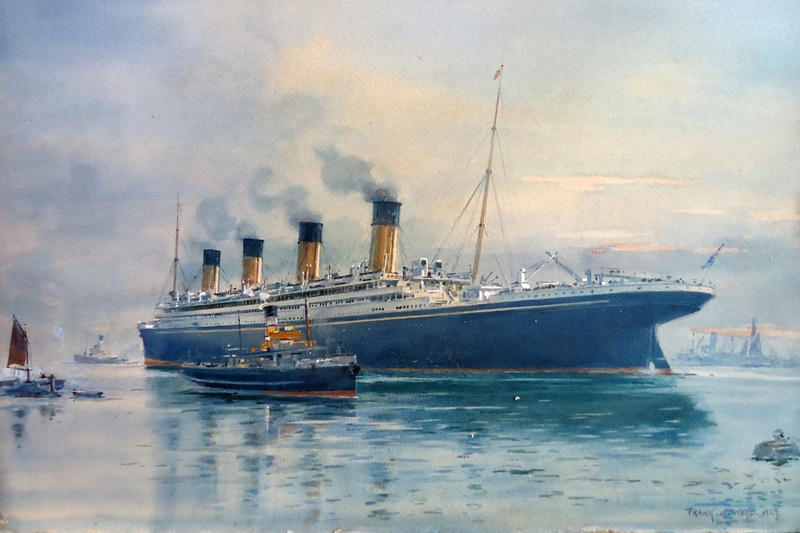 Another excellent watercolour from the stable of Frank Watson Wood - and its not TITANIC but one of her two sisters - which makes a change!